BIM has become an integral part of the installation engineering sector. BIM is also becoming increasingly essential to the design phase. This is why it's important to incorporate the BIM approach in the product and implementation phases as well. At the moment, the BIM workflow tends to stall at the transition between these phases. 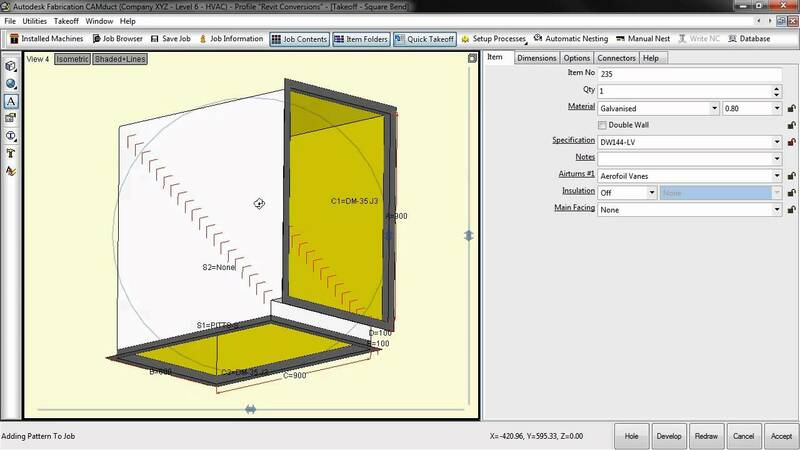 AutoCAD or Revit models are transformed from generic 2D or 3D models to more detailed, manufacturable components in 3D. These changes take time, money, and resources, and tend to result in a loss of information. Additionally, the as-built situation after the production phase can no longer be linked to the original design. Integrating BIM into the production and implementation phases leads to better communication, a clearer building process, and fewer problems during construction. Thanks to the Autodesk Fabrication solutions CADmep (for MEP installations) and CAMduct (for air ducts), it is now possible to expand BIM workflow to the production and implementation phases. 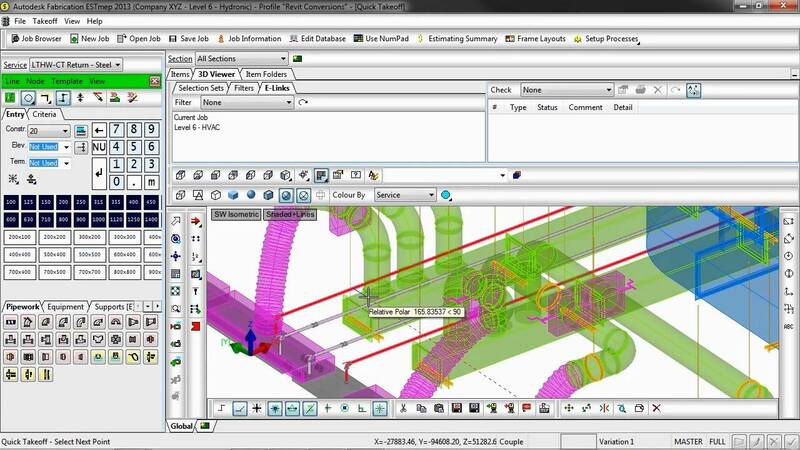 Both solutions offer useful tools to enhance models in AutoCAD or Revit with valuable 3D information that can be used to instantly generate production drawings or databases for manufacturing purposes, whereby CAMduct can even be used to manage CNC machines. In short: complete control via BIM of production and prefabrication processes. To maintain up-to-date information during and after the production phase, we recommend matching your CAD or BIM model to the final version after production. To adjust the model to the as-built situation, including any modifications made during the production phase, we created a useful link. 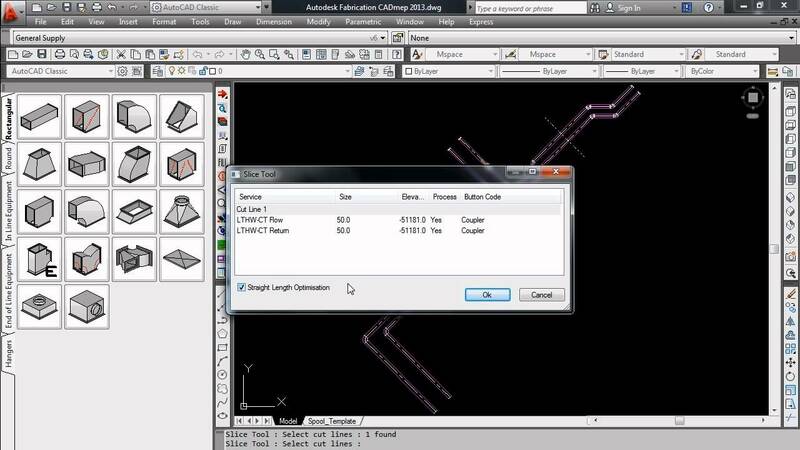 This link will help you convert your production drawings to Autodesk Revit. The drawings will be incorporated into the as-built situation and any modifications made during production can be linked to the BIM project. This ensures that you and your chain partners have the right graphics and the right datasets at all times. As the design and production drawings are identical, there is seamless communication between the modeller, installer, and manufacturer. The construction process becomes more transparent, and unforeseen clashes during the implementation phase are minimized. Would you like personal advice about BIM for production and prefabrication?